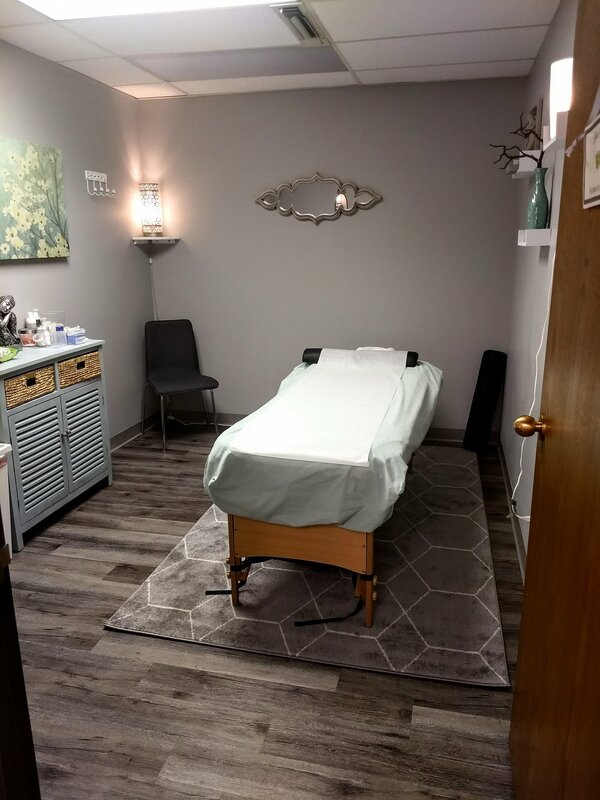 At Acupuncture Wellness & Fertility Clinic of Arlington Heights, Illinois, multiple modalities are practiced under the scope of Traditional Chinese Medicine as well as other advanced styles of acupuncture. 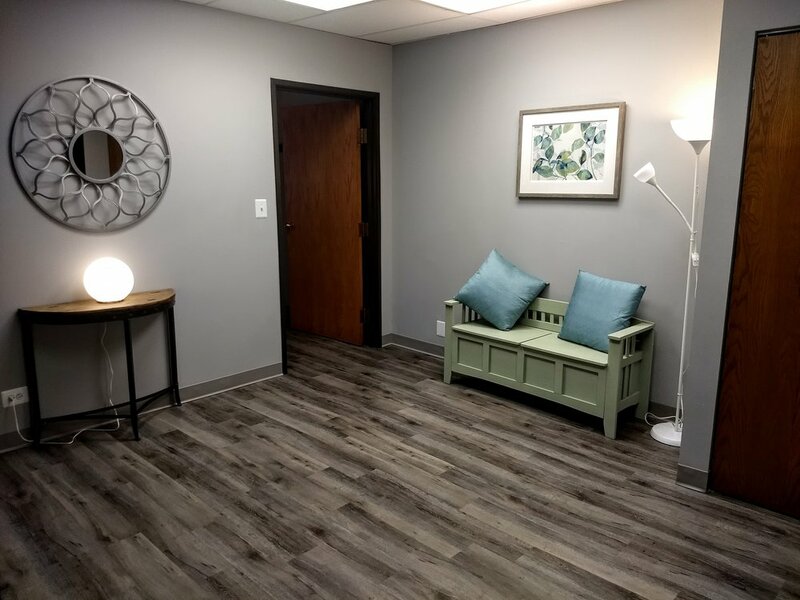 AWF Clinic provides comprehensive holistic treatment plans that are designed to address each unique individual to improve overall health and achieve fertility related goals. The mission of the clinic is to provide affordable and effective care while establishing a personal connection with each patient, in addition to providing health education to help patients make informed decisions along their path to wellness. At AWF Clinic a variety of modalities under the scope of Traditional Chinese Medicine (TCM) are utilized, in addition to other advanced styles of acupuncture, Chinese herbal therapy, dietary therapy, and tailored supplemental protocols to enhance overall treatment.